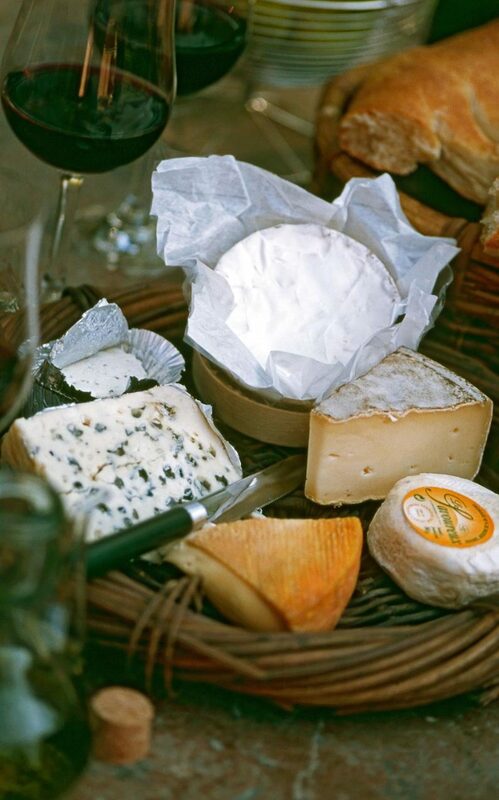 A diet rich in cheese might actually be good for our health, according to a new study. A group of researchers from the University of Copenhagen found that eating cheese could help to improve health by increasing our levels of“good” high-density lipoprotein (HDL) cholesterol - thought to offer protection against cardiovascular and metabolic diseases. The researchers conducted a 12-week cheese test with 139 adults to discover how full-fat cheese can affect our bodies in different ways. They split the subjects up into three groups. The first group were told to eat 80g of regular high-fat cheese every day, the second group ate 80g of reduced-fat cheese, while the third group didn’t eat cheese and ate 90g of bread and jam each day instead. The researchers report, in the American Journal of Clinical Nutrition, that while none of the groups experienced a change in their levels of “bad” low-density lipoprotein (LDL) cholesterol – which is thought to be counterproductive to good heart health – those that ate the regular high-fat cheese saw an increase in their levels of “good” HDL cholesterol. This isn’t the first time a study has linked cheese to good health. A recent study from Japan found that cheese consumption prevents fat accumulation in the liver and has the potential to improve serum lipid parameters – how we measure for cardiovascular risk. 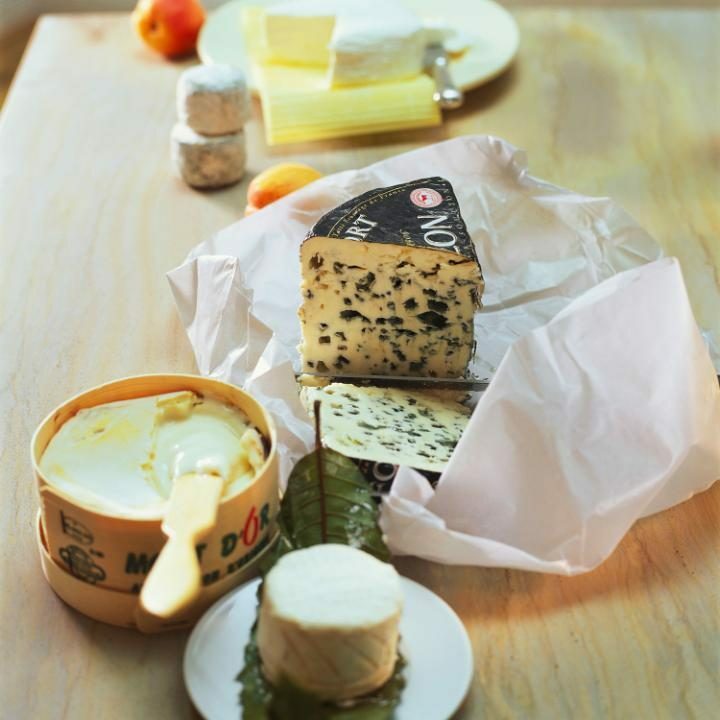 In 2012, research suggested it was specifically Roquefort cheese that helped guard against cardiovascular disease, leading to good health and longevity, while in 2009 an Australian study suggested a diet high in dairy products, such as cheese, could help overweight people lose weight. Volunteers were put on a calorie-reduced diet but some were asked to eat more cheese, yogurt and low fat milk. Those who increased their dairy intake lost the most weight, had lower blood pressure and “significantly improved” their chances of avoiding heart disease and diabetes. Dr Wendy Chan She Ping Delfos, from the Curtin University of Technology said: “Many people commonly believe that when trying to lose weight, dairy products are key foods that they have to cut out of their diet as they are high in fat.